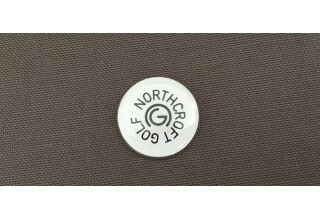 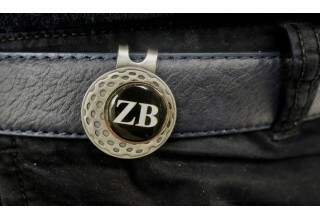 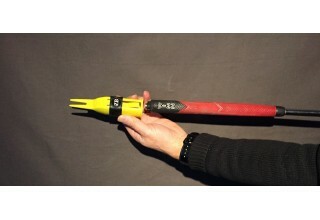 Golf ball Style Marker Clip Stylish and magnetic - Long Lasting Usability. 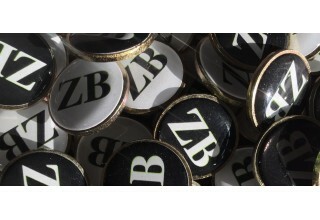 Use on..
A high quality 19mm Single Sided Ferromagnetic Ball Marker ZB logo design - Smart and ..
A high quality 19mm Double Sided Ferromagnetic Ball Marker ZB logo design - Smart and .. 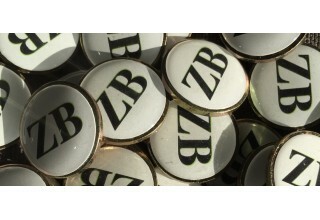 Repairs divot marks and dents on greens easily and effectively, with the ZeroBend Pit..
Top of the range Northcroft Golf Large Ball Marker Specifically designed for ease of ..
A Tee-Up Foldaway Accessory. 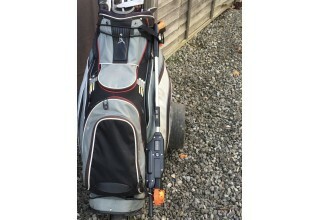 The Neat way to Secure your Tee-Up - Stow your Tee-Up on y..